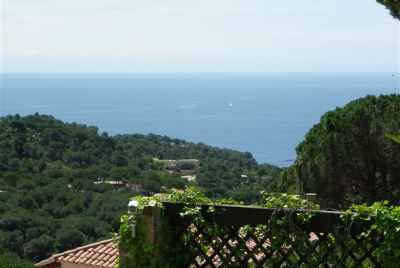 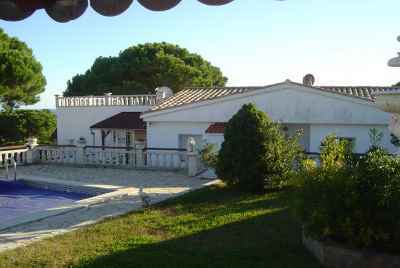 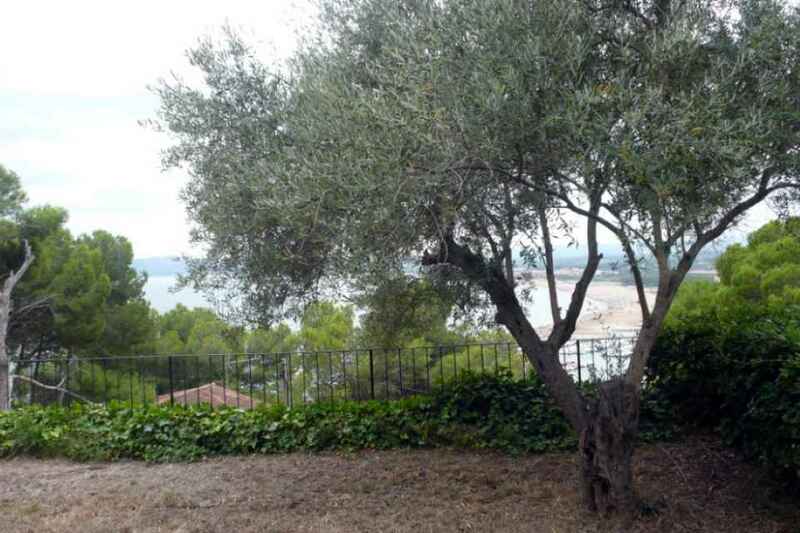 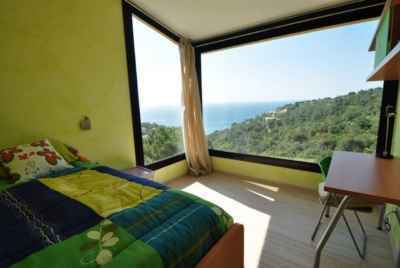 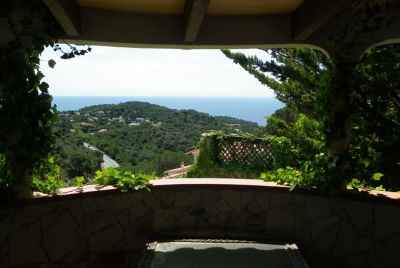 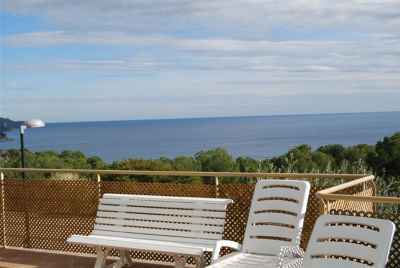 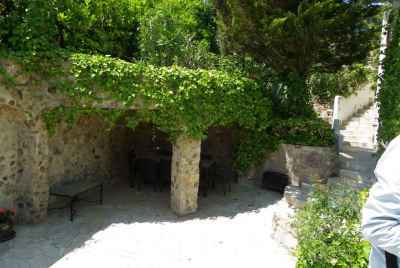 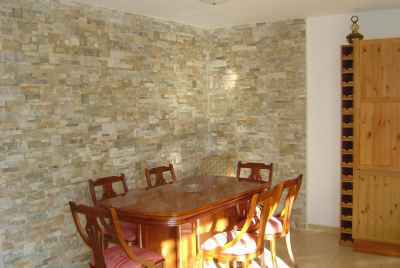 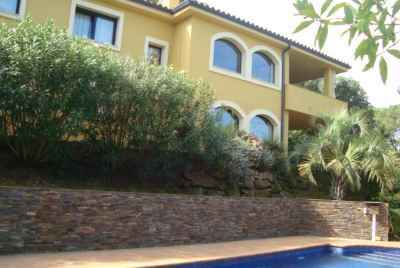 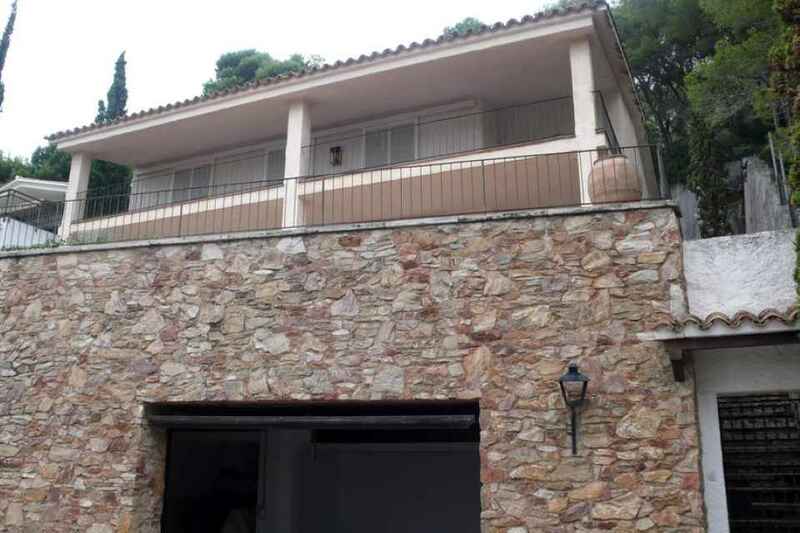 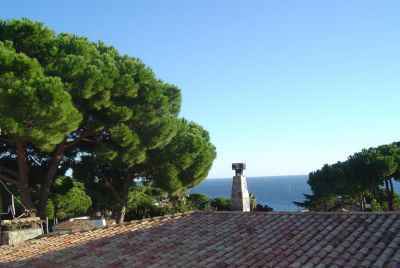 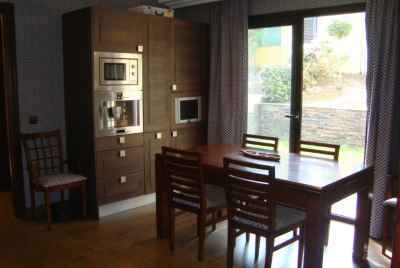 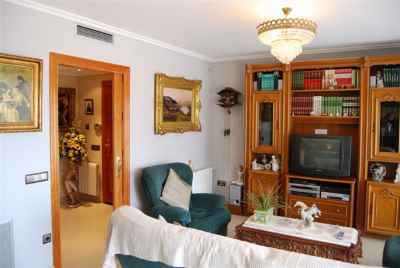 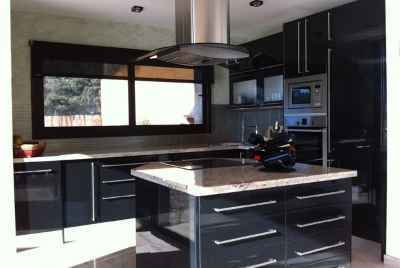 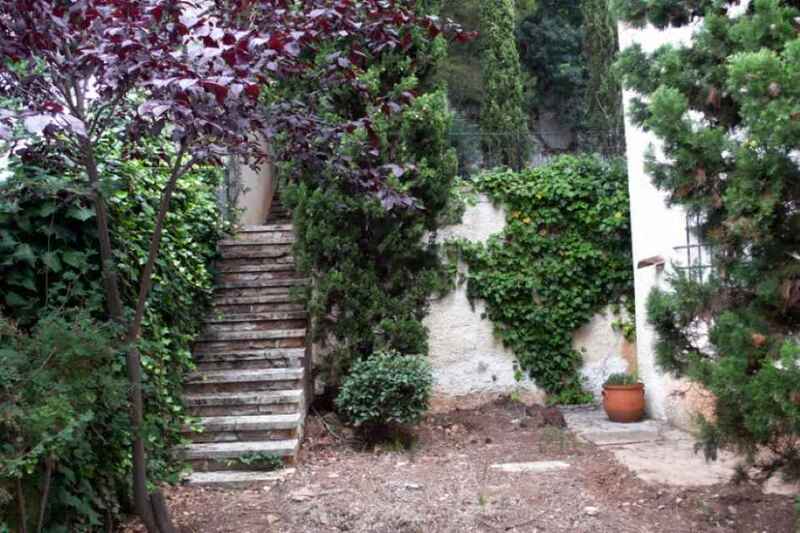 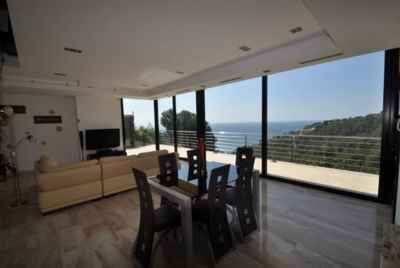 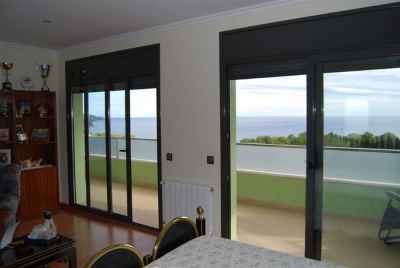 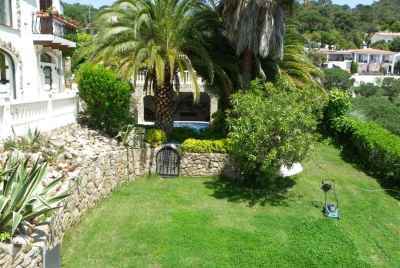 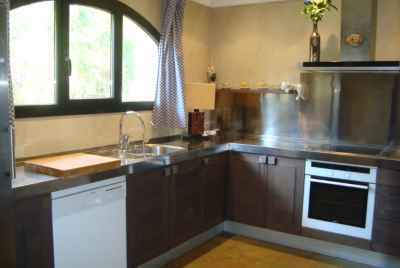 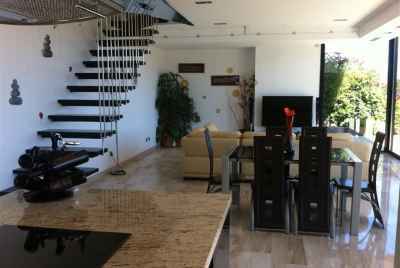 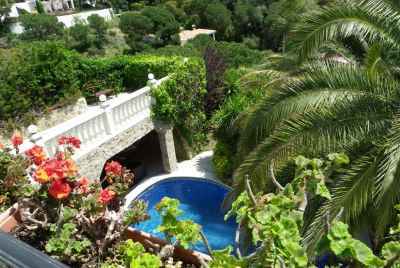 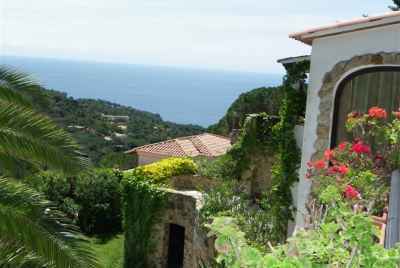 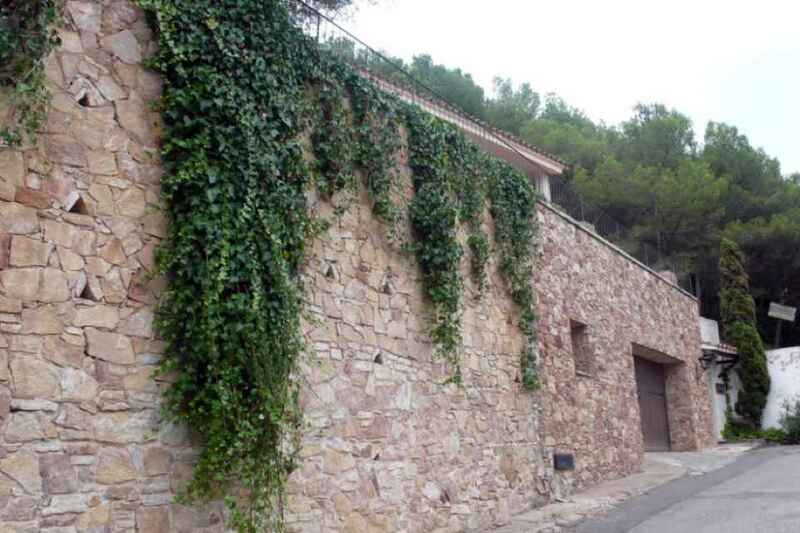 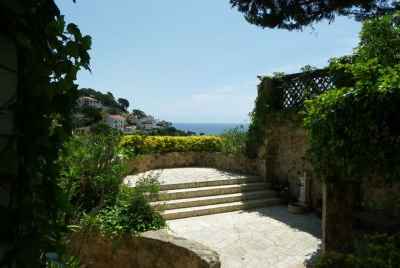 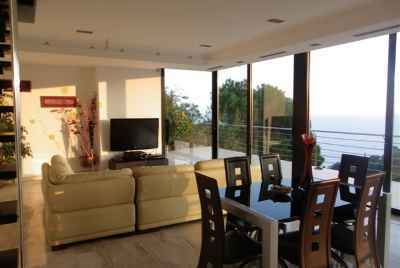 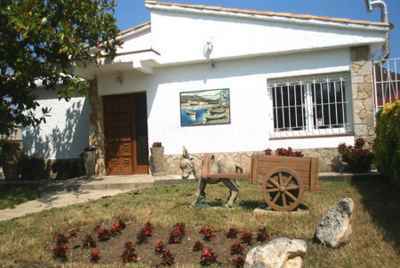 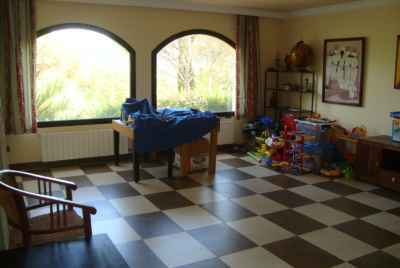 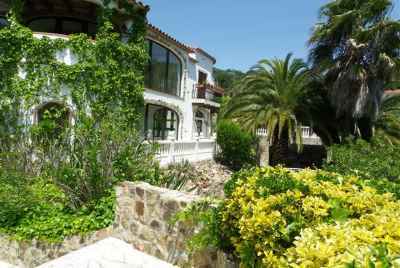 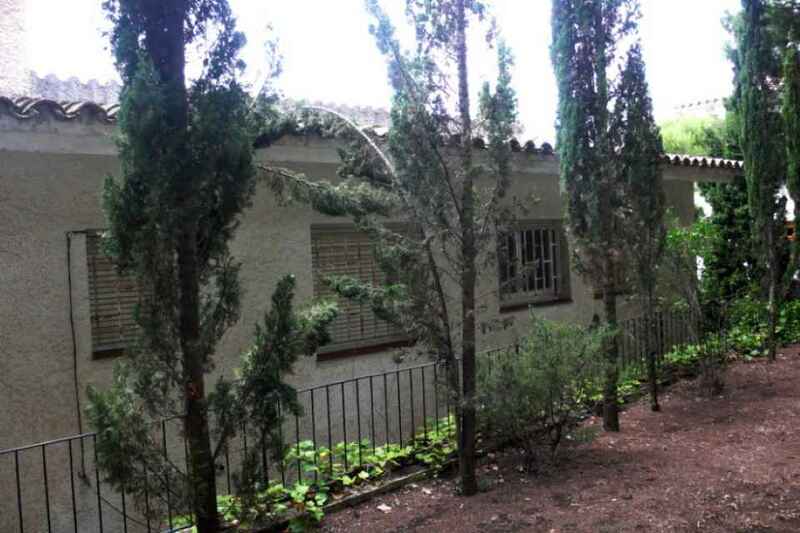 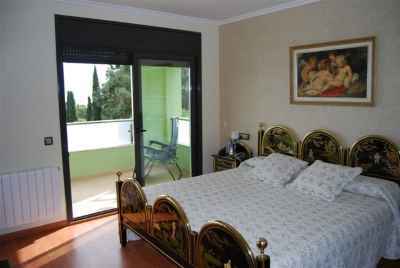 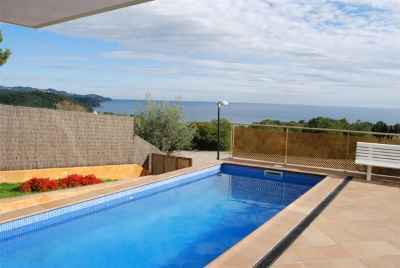 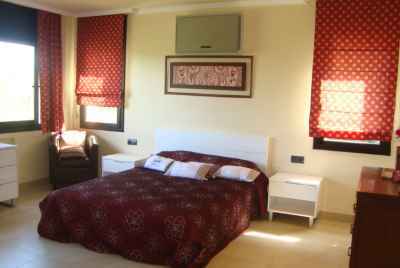 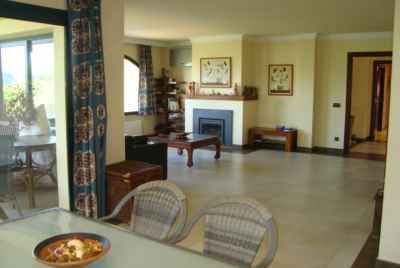 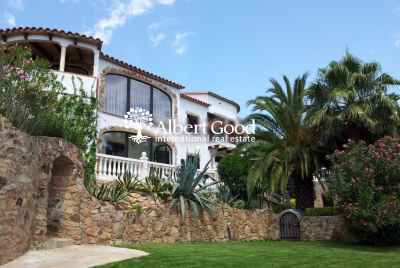 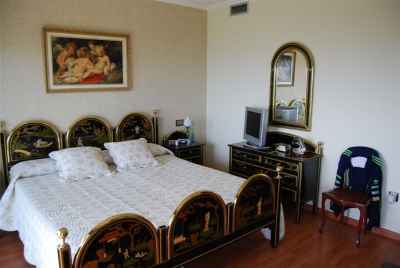 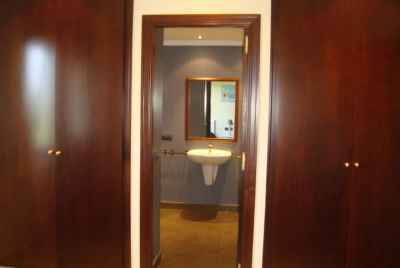 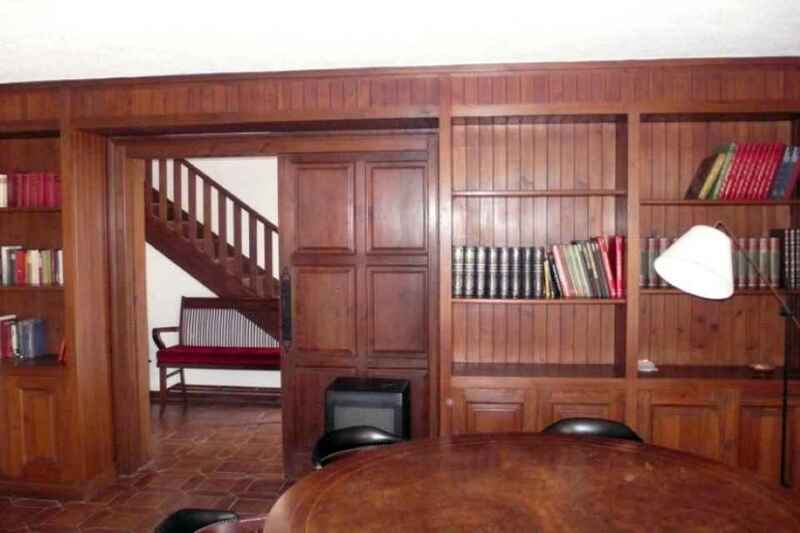 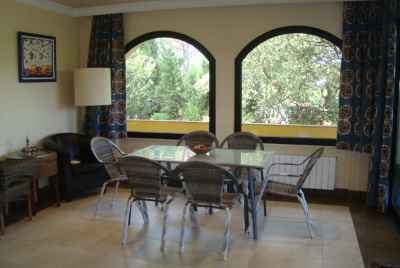 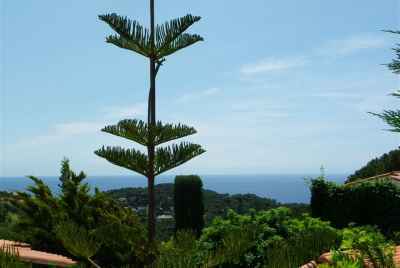 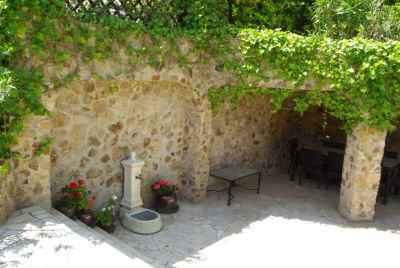 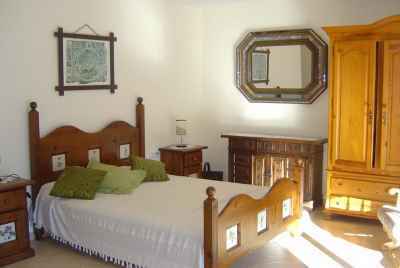 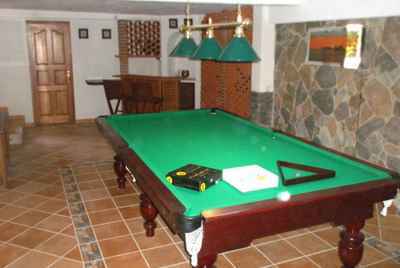 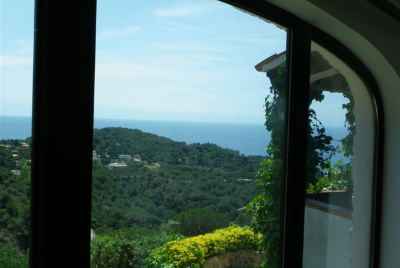 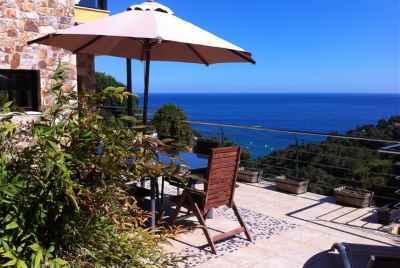 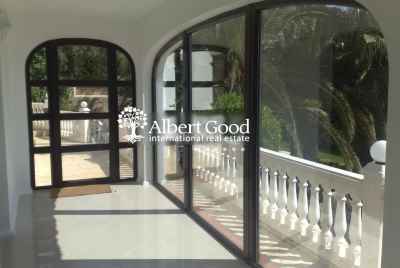 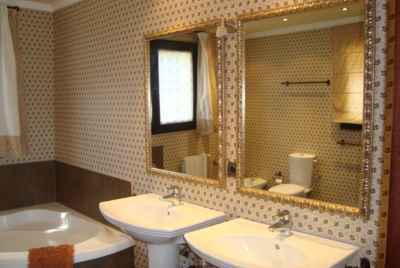 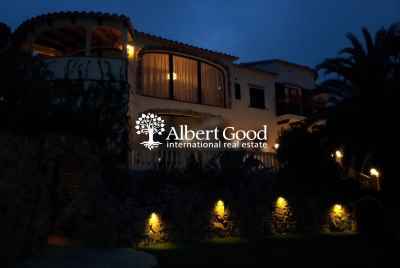 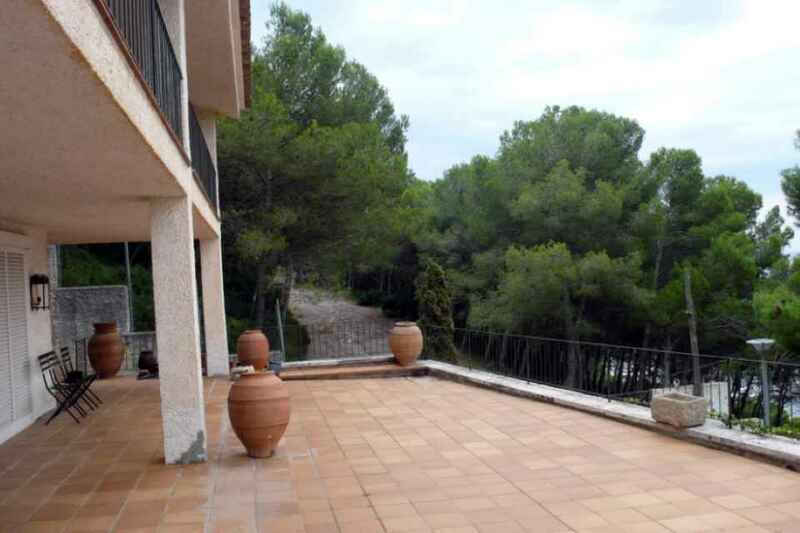 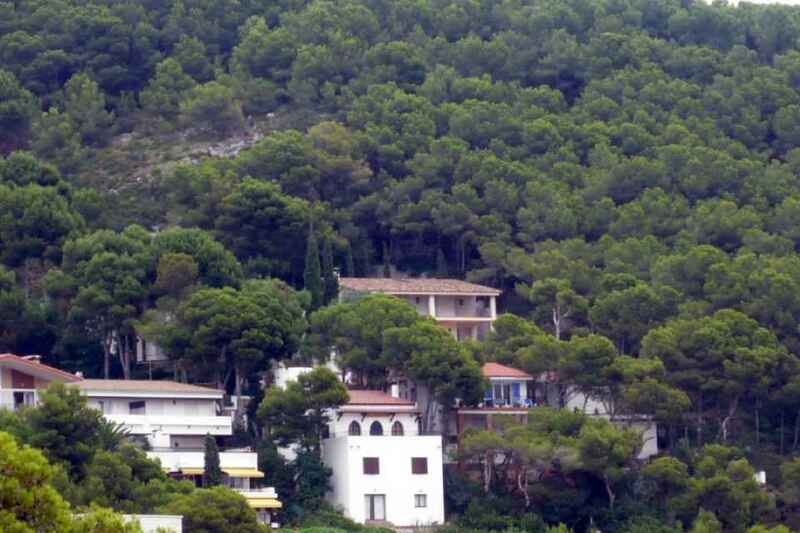 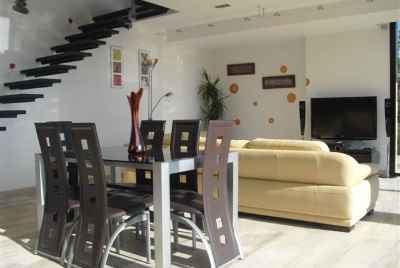 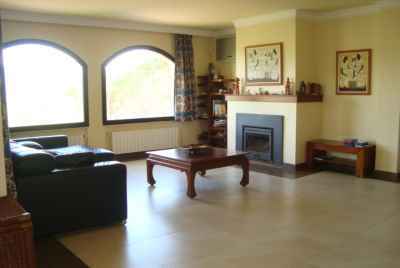 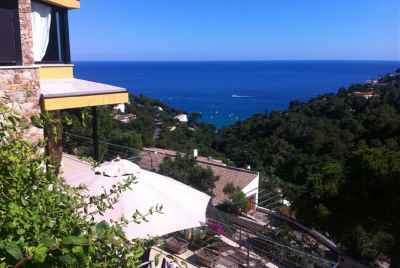 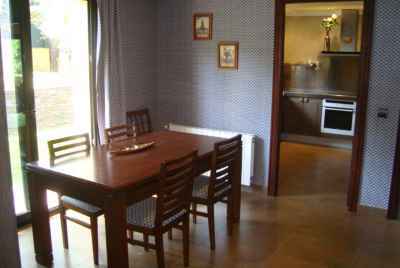 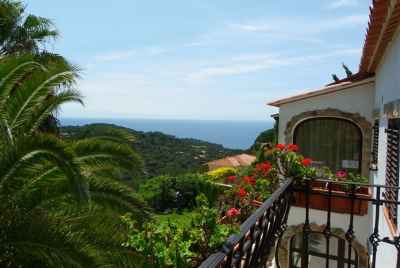 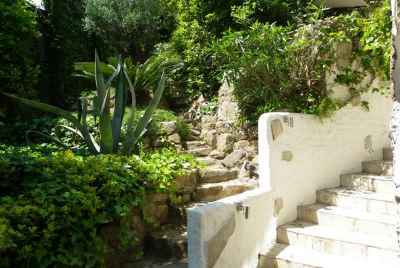 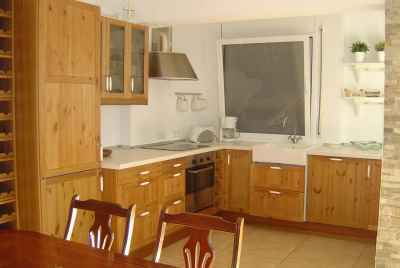 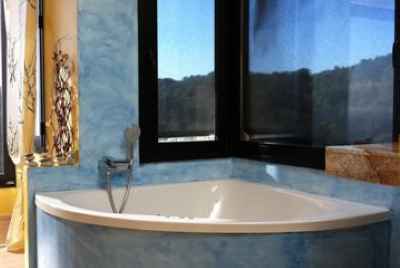 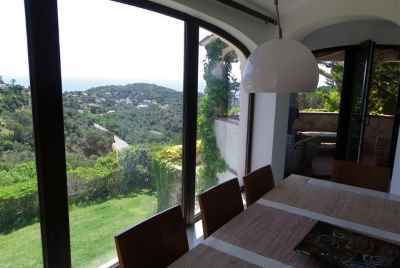 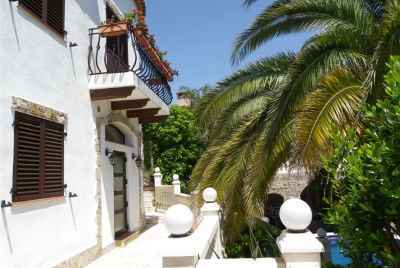 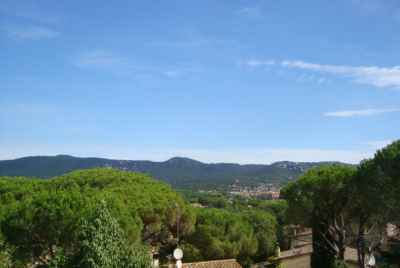 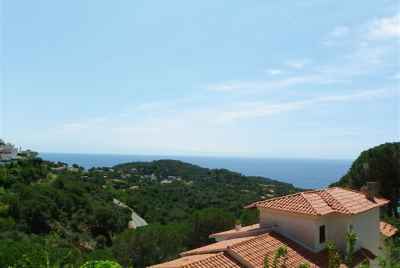 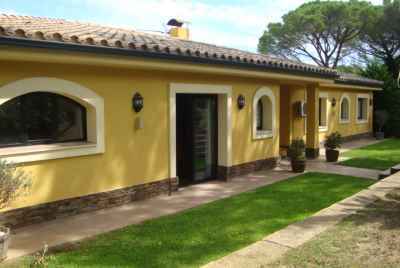 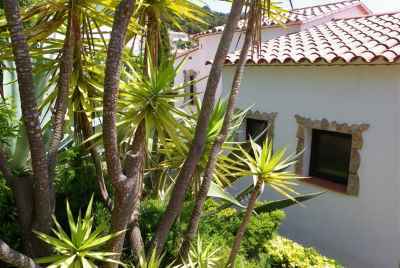 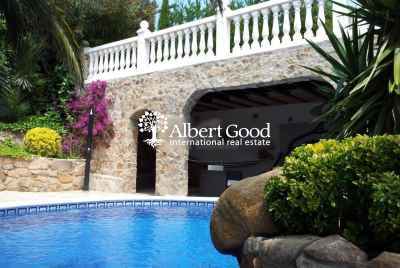 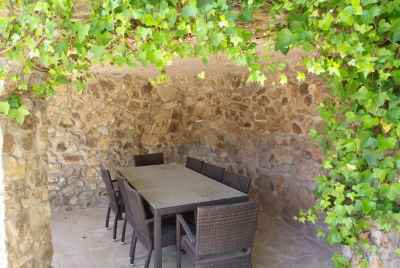 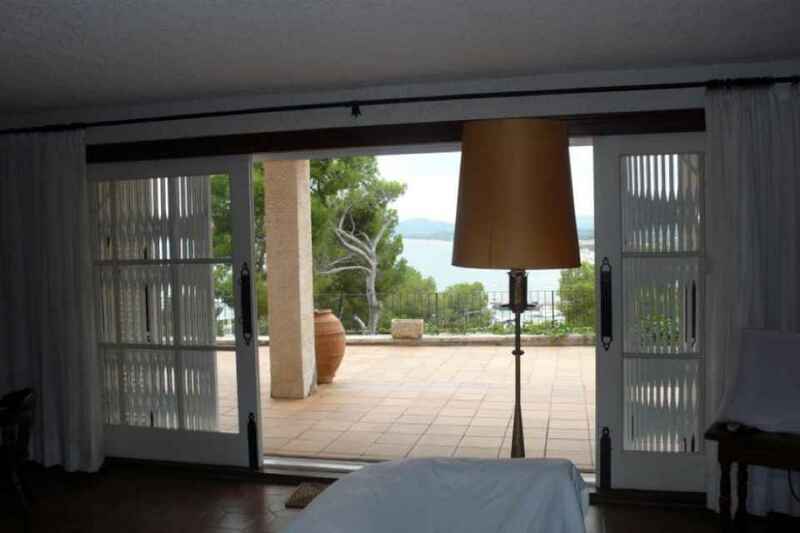 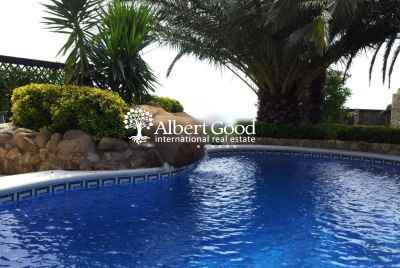 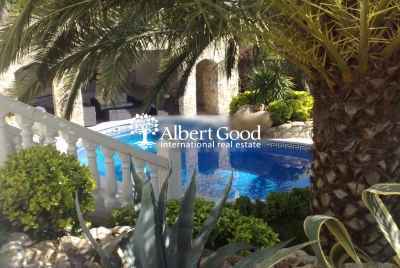 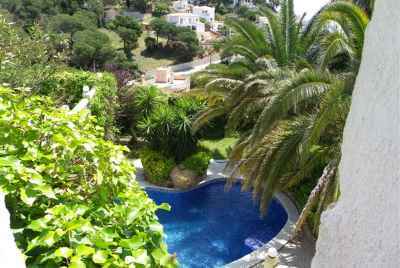 Spacious 3-story house in the town of L'Estartit, on the Costa Brava, in the Montgri Natural Park. 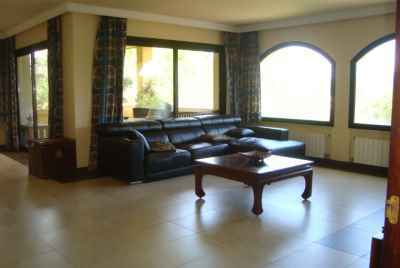 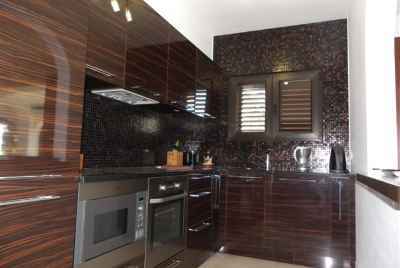 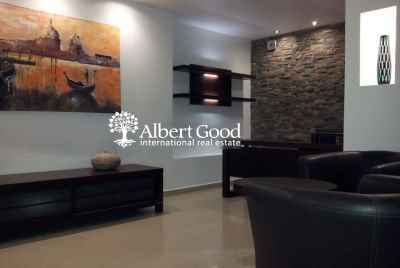 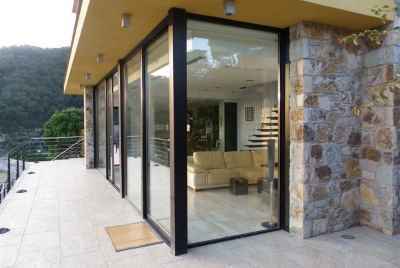 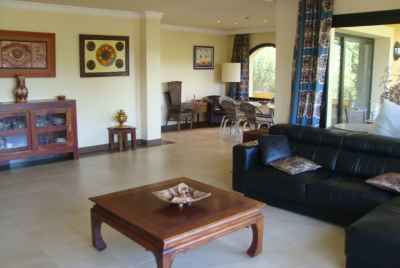 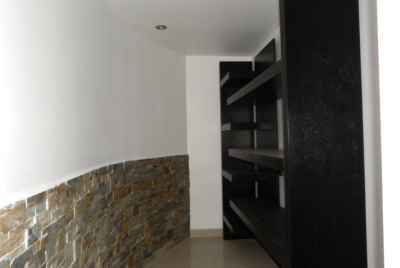 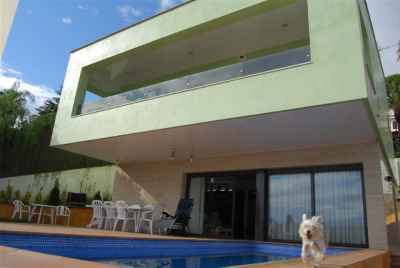 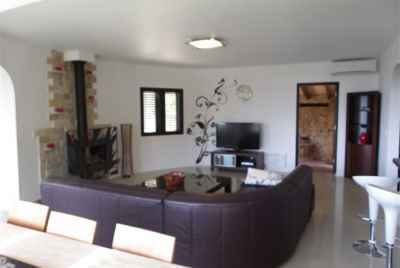 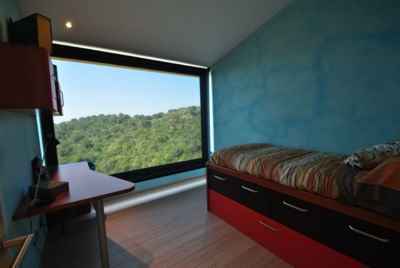 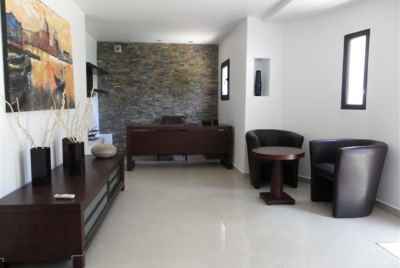 The home has a living area of 250m2 with a plot of 700m2. 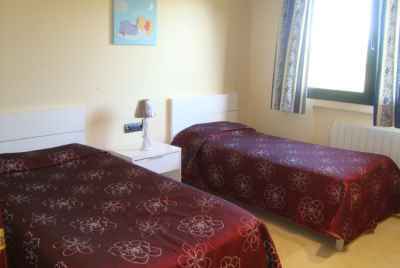 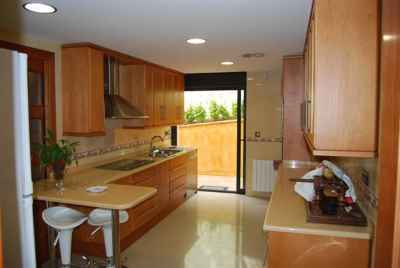 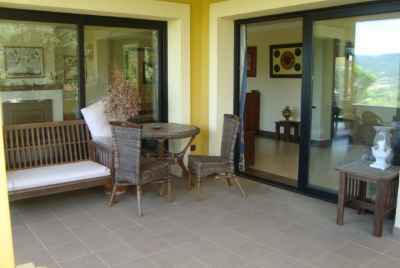 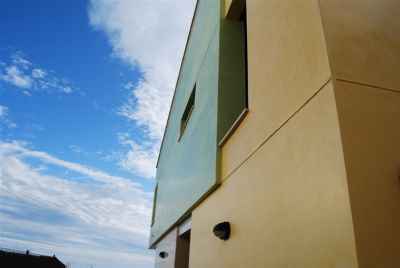 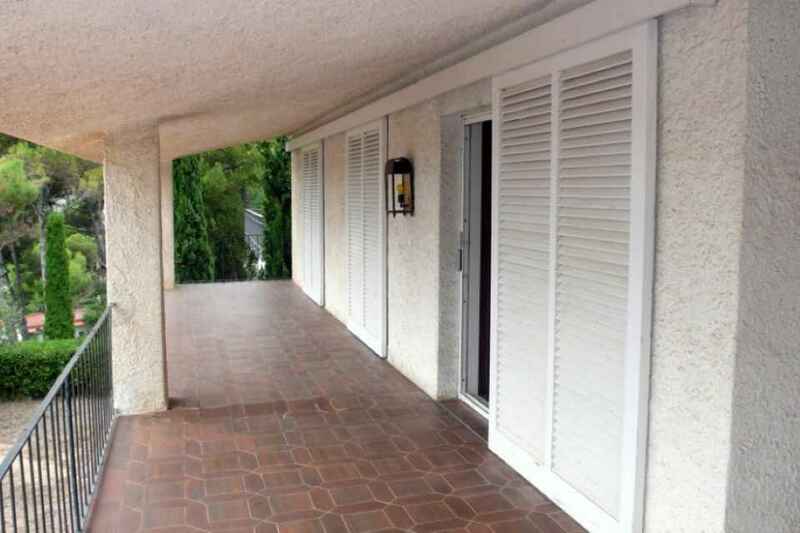 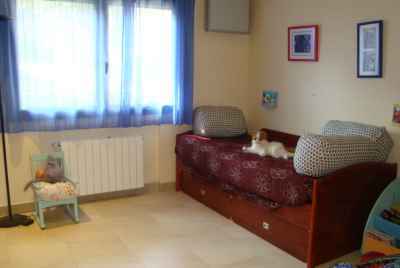 The main floor consists of a living/dining room, kitchen, terrace, storage room, laundry room, bathroom and toilet. 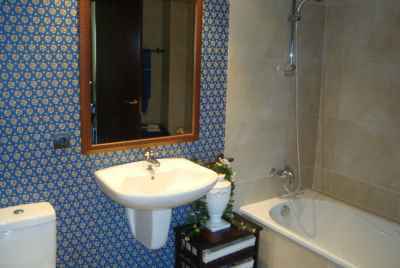 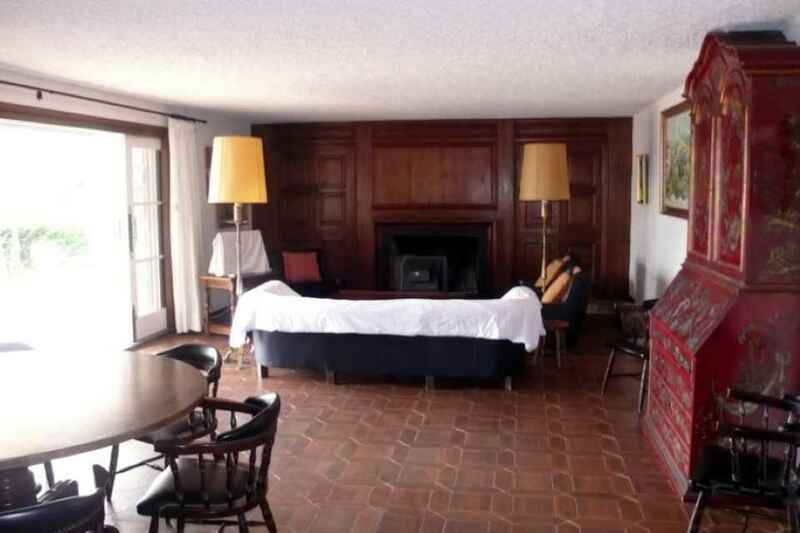 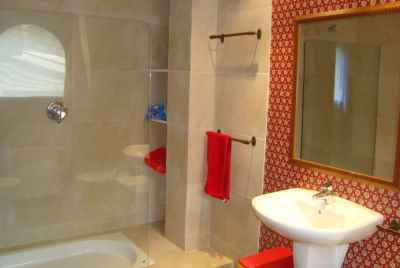 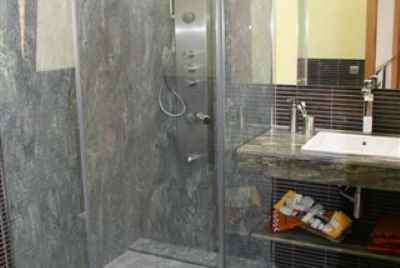 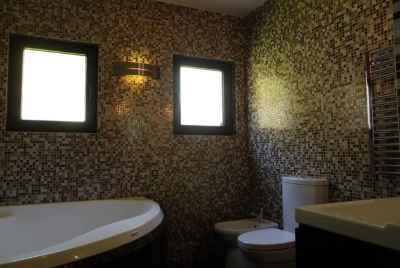 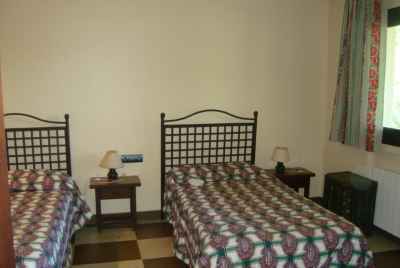 The upper floor has 5 bedrooms (1 bedroom "suite"), and a bathroom with toilet. 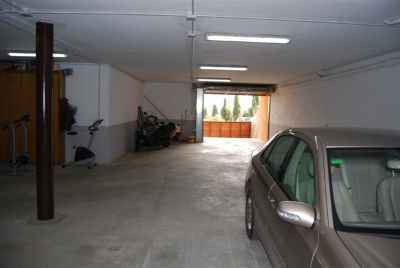 The home features a yard and a garage. 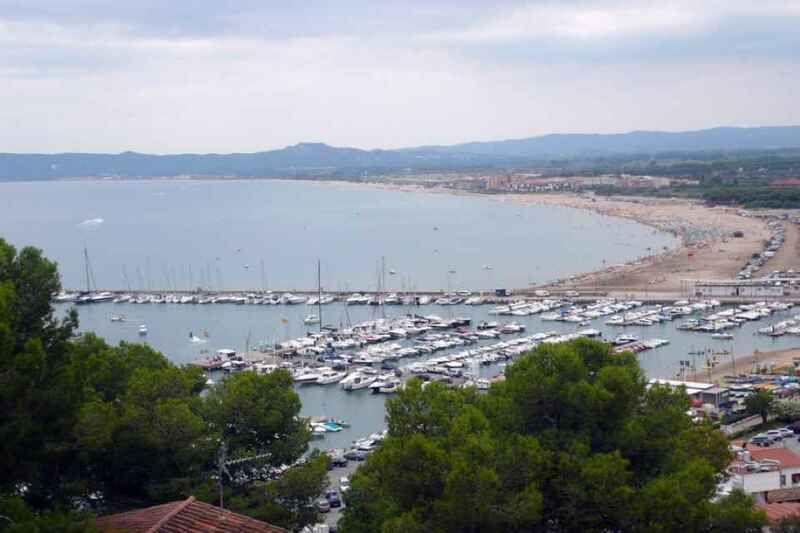 Estartit is a small town in Girona with magnificent beaches. 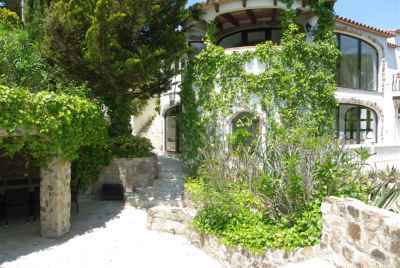 One of the main attractions is an underwater national park on the Medes Islands, which consists of 7 rocky islands and a unique underwater world. 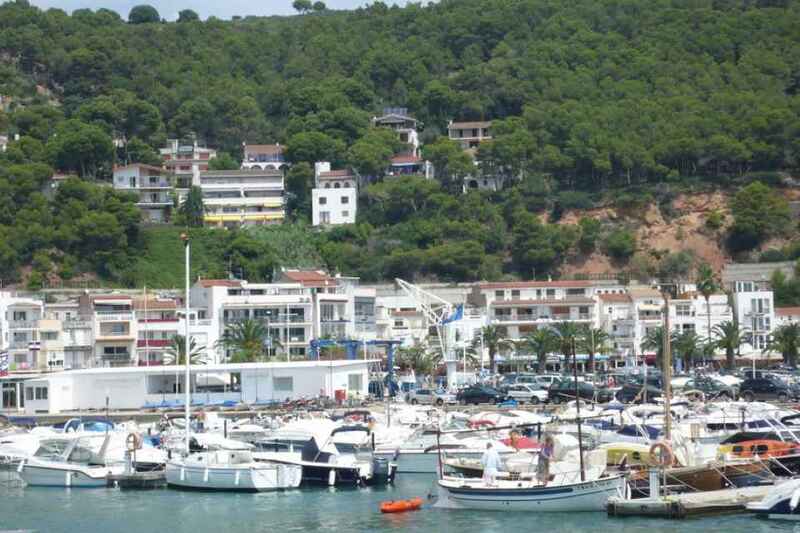 You can take a fascinating tour of the island on a catamaran or a boat.